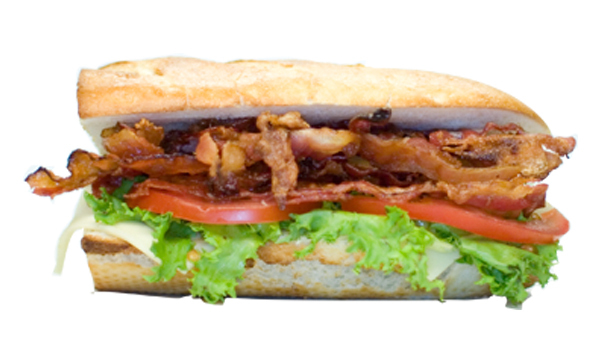 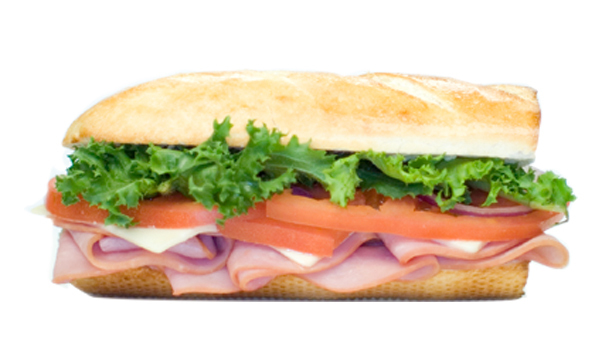 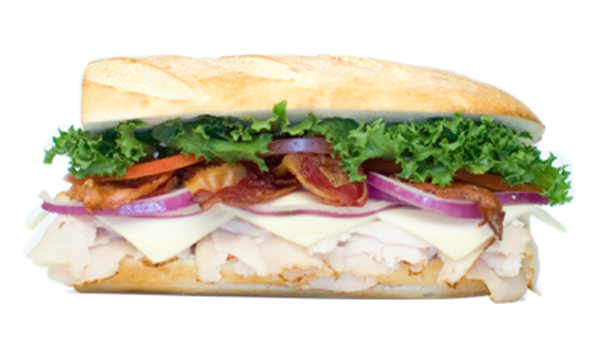 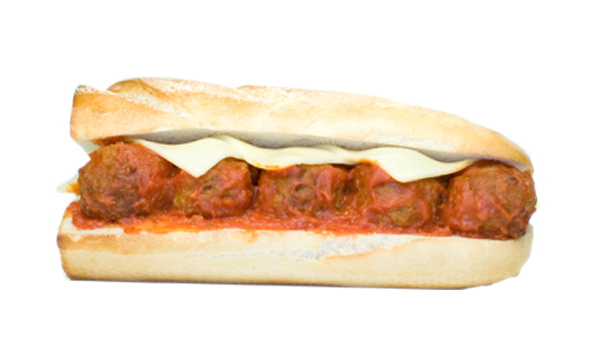 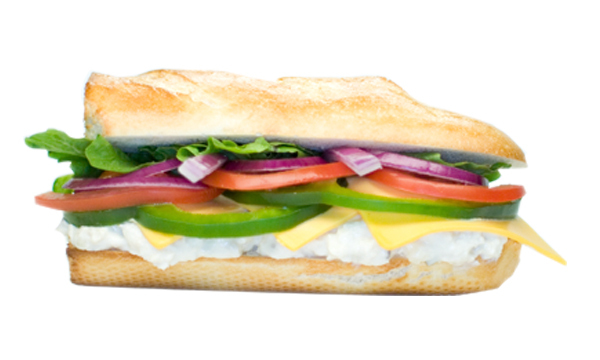 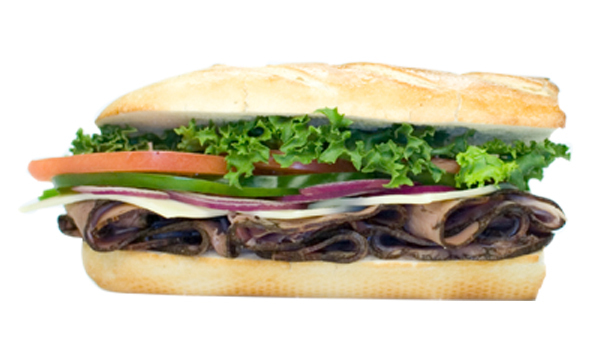 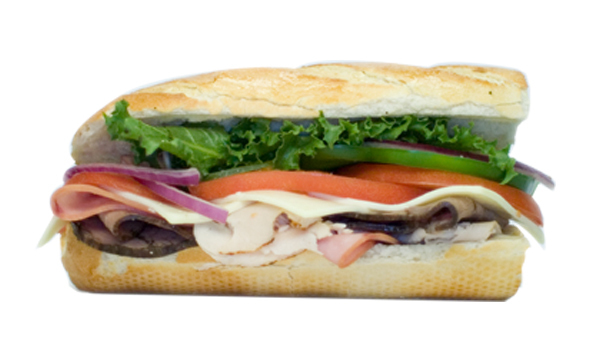  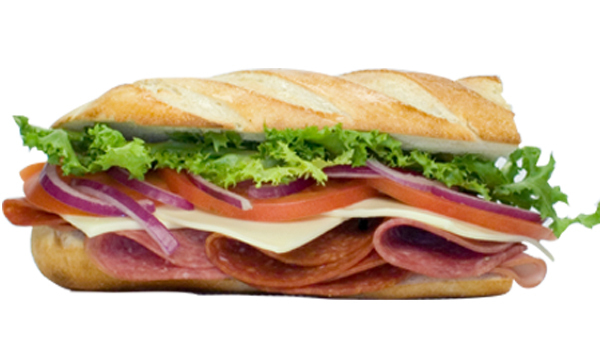 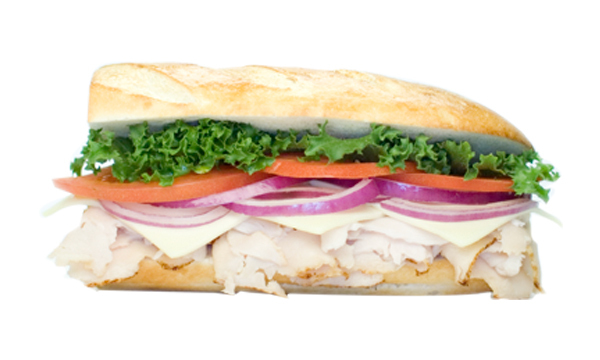 Duck Thru offers Sub Express Subs that are made fresh and baked to your liking! 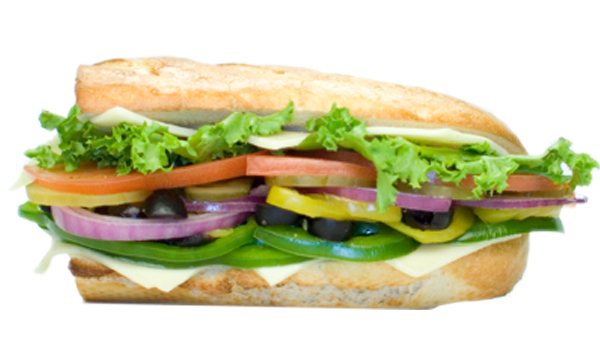 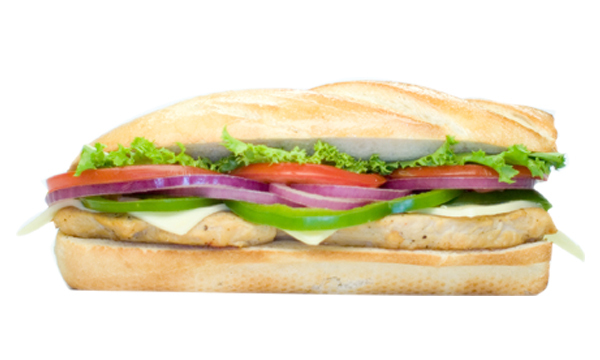 Sub Express Subs has more than 12 sub types which can all be customized to the way you like it. 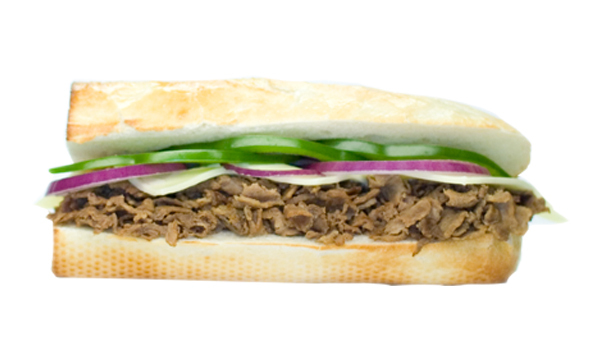 Philly Steak is a crowd pleaser and sure to impress! 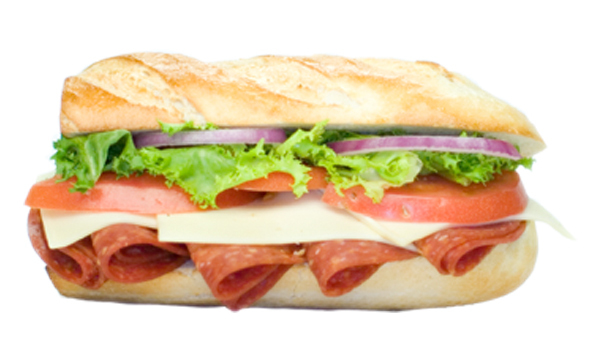 See below for all Sub offerings.